Facebook gurus tell us how we can increase our Facebook community. We also discuss using it correctly to increase our blog readership! 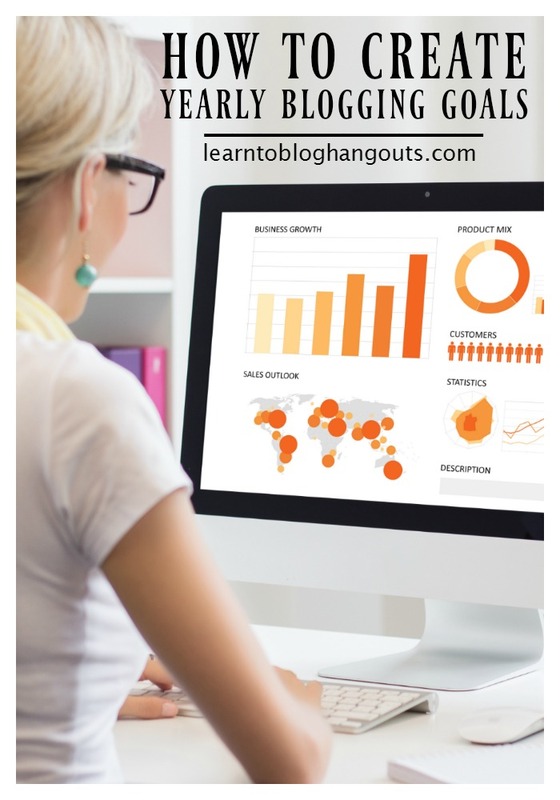 Learn how to Grow Your Facebook Page from 2,000 Fans to 10,000 Fans in One Year Organically. Facebook gurus tell us how we can increase our Facebook community. We also discuss using it correctly to increase our blog readership! Dana from A Slob Comes Clean attributes her organic growth to interaction. She likes liberally and replies to most of the comment. Tag your follower in your response to be sure they see that you responded, using your page’s profile. When relevant, share to your personal Facebook profile links to your blog’s Facebook page. Track results (actions your followers take & traffic received to your blog). The key is consistency. Dana spends a total of 20-25 minutes each day sharing and interacting on her Facebook page. She spends 5-10 minutes during each session. More interaction increases your reach. Post a link to today’s blog post (between 12pm-1pm). Interaction with followers sometime between 4pm-5pm. Post questions and/ or photo of dinner. Links to an old post. Interaction with followers sometime between 8-9:30pm. Posts a recap of what she did that day. Asks how readers’ days were. Checks comments. Lots of her Facebook fans are from giveaway participants. Use Facebook as a way to show/link to your blog, bio, other content, other places to find you. You have to introduce them to your blog. Facebook apps can connect your Facebook page to your Pinterest & Instagram accounts to integrate and re-post more of your content. There are also apps like “fan of the week,” to help you highlight a member of your Facebook community. You can encourage people to like your Facebook page by giving them access to a PDF. Use Microsoft Word or Publisher to create your content. Print to PDF. Upload it to your blog or email subscription system to allow downloads or email it directly. Don’t spend more time on social media than on your blog if it’s not bringing you traffic and money. She is only on Facebook about 5 minutes/day. She schedules posts using the Facebook scheduler (increases reach). Check for messages and comments. Pay attention to what reaction is (does certain content do well, do bad, cause likes, cause unlikes). A balance of auto posts (new posts) and other interactive posts. What would make them come to your blog? Do the same on your Facebook page. Post relevant content and questions for your brand. Provide an opportunity for followers to share their content and opinions. This creates community and camaraderie. Comment as your brand name (brings traffic back to your page, instead of using your personal profile). They may not be able to see your because they’re not your friend, through your personal profile. Post daily (not auto feed). Offer a Facebook freebie in your niche. Interact with followers (different times). Post your link. It shows images from your post. Choose the image you want. Share it! 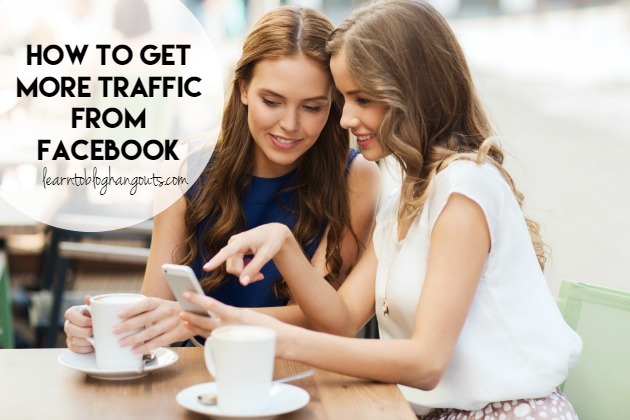 You can also learn some great Facebook strategies from the Holly Homer method/hangout: How to Grow Your Facebook to 1 MILLION Real Unpaid Followers.